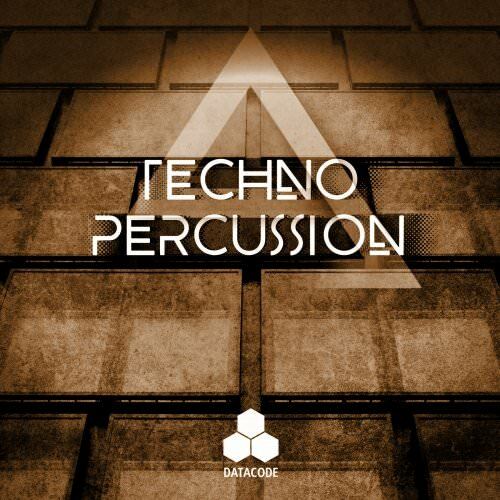 "FOCUS: Techno Percussion" includes the best new percussion samples with 100 edgy Distorted, Lo-Fi and Impact Perc Hits and 75 Percussive and Glitch Perc Loops! 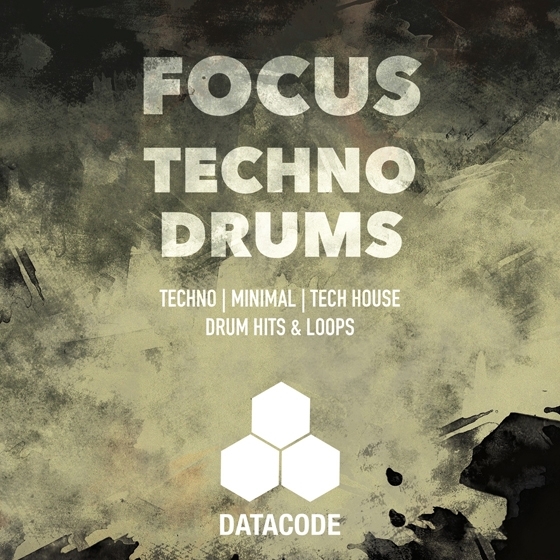 Datacode presents "FOCUS" our latest sample series which aims to be your go to source for specific sounds. First in the series is “FOCUS: Techno Drums” and it is packed with the latest drum samples and sound design synthesis ranging from warm analog kicks to cracking snares and percussive hits!